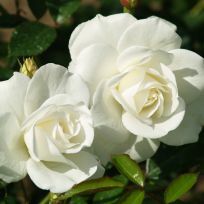 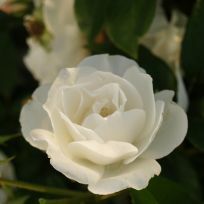 Flower: Pure white, medium sized with light scent. Growth: Medium height with fresh green leaves. Blooms from June til October. 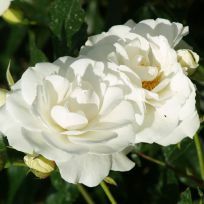 Suitable for bedding, borders, pots and cutting.